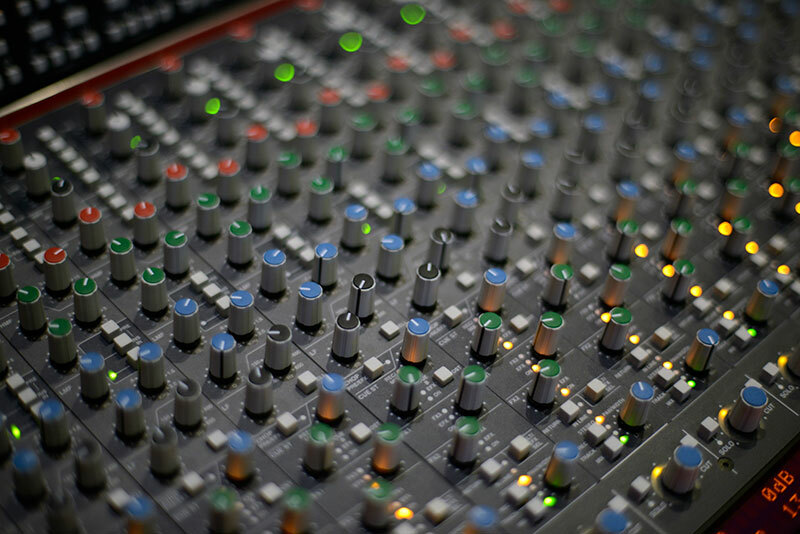 Our Solid State Logic AWS 948 console is the heart of the studio. 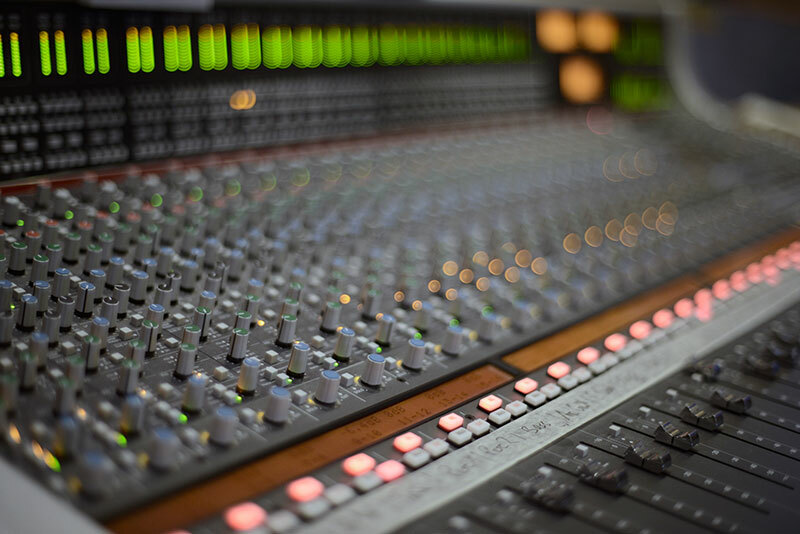 Besides the legendary SSL-sound during recording and mixing, and in spite of its effective analogue concept, it meets at the same time all requirements of today’s workflow including automation, total recall and an abundance of digital connections. One room= unrestricted action = effective work in a comfortable ambience! 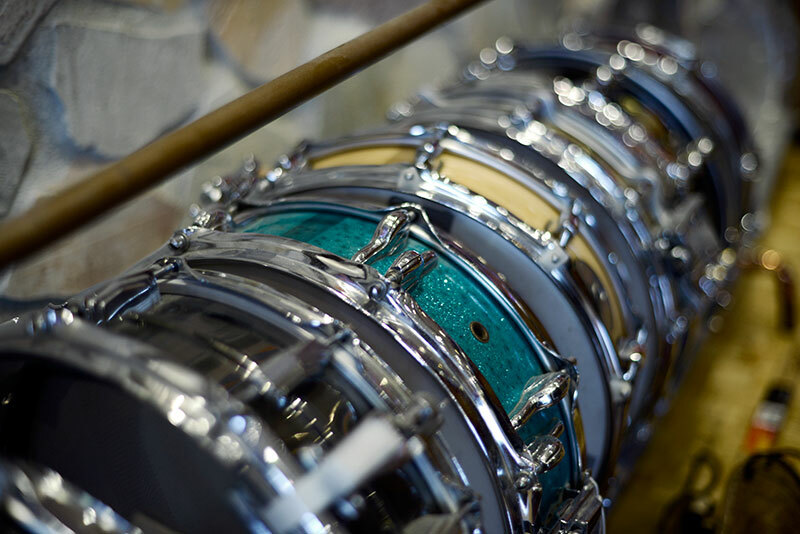 During design and construction of the acoustics, our focus has been mainly on recording drums. 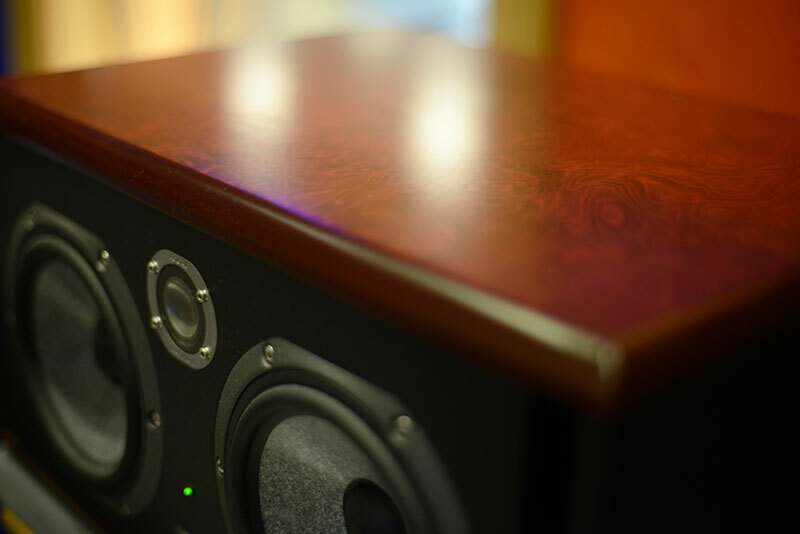 That is why you will find natural stone walls as well as drum risers and fixed mounted room microphones for vintage and modern sound aesthetics. 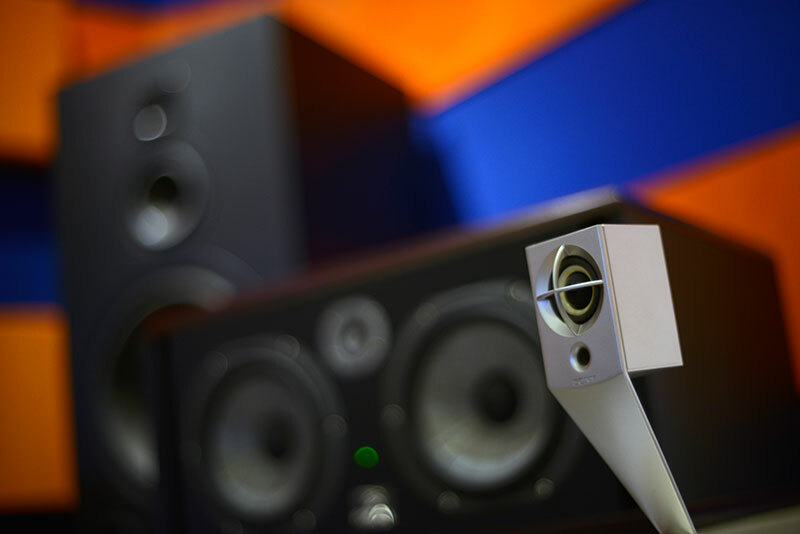 But of course we also took care of optimizing the control room by using absorbers, bass traps and diffusors, so you can always verify the results of your recording. 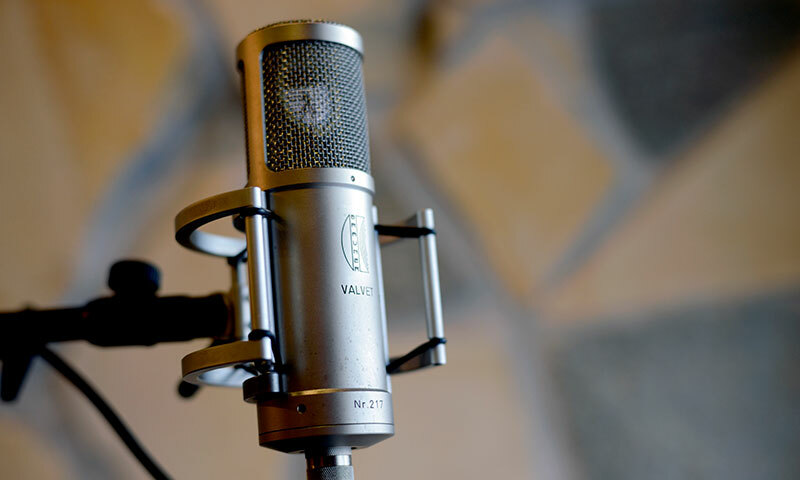 An extensive collection of microphones (currently about 40 is at your disposal, and our huge sample and fx-library (several terabyte large) is constantly growing. Apart from its two main recording rooms (58m2/15m2), the studio has a comfortable lounge and a kitchenette for relaxing breaks. 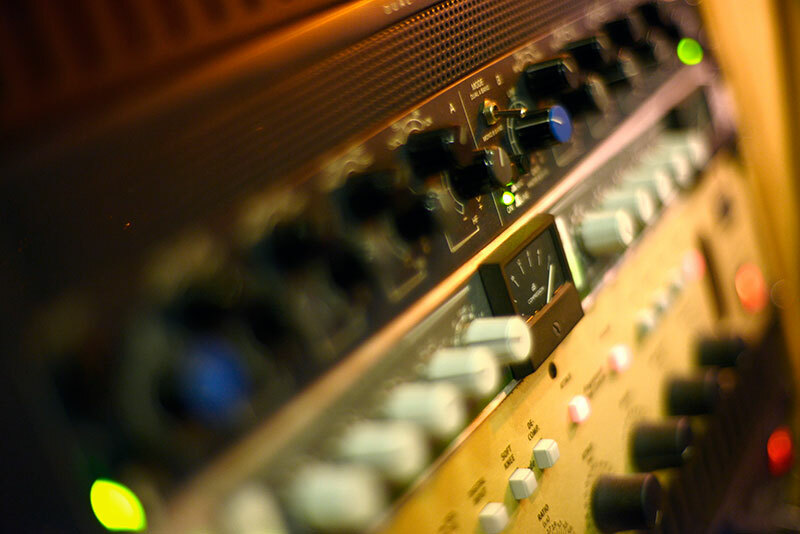 Currently, we offer the following services: Recording, mixing, arrangement, composition, and mastering of music productions, as well as radio plays, voice recordings and dubbing. 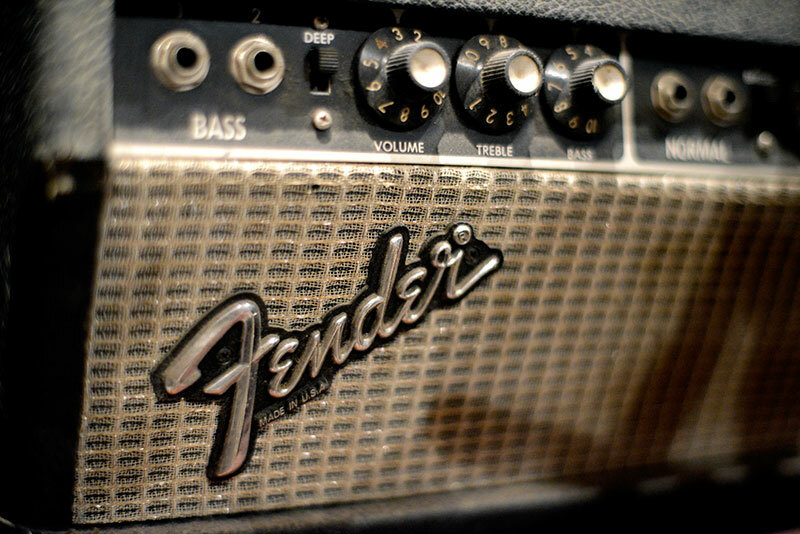 We will personally handle band productions as well as the recording of solo artists. 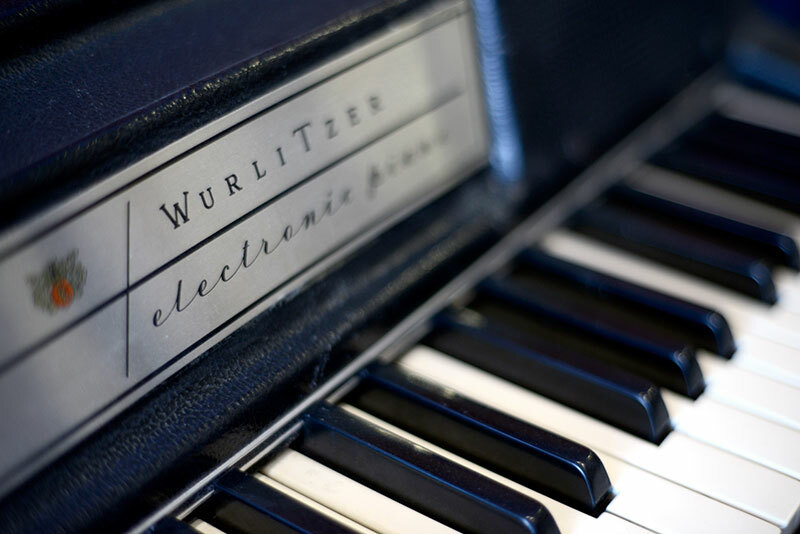 By appointment you may also book the studio separately from our own staff. 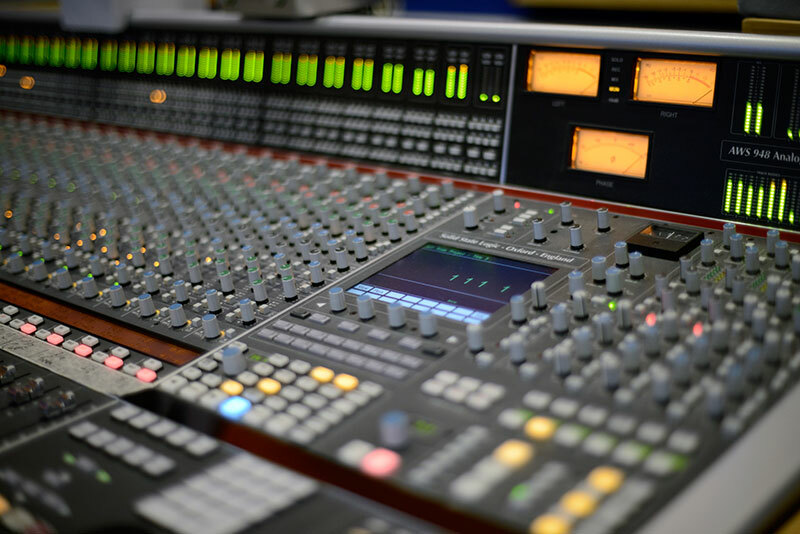 But at any time we are pleased to offer you our services as a drummer, producer, engineer, composer and arranger.